The Markers of Distinction program was active 1998-2000. 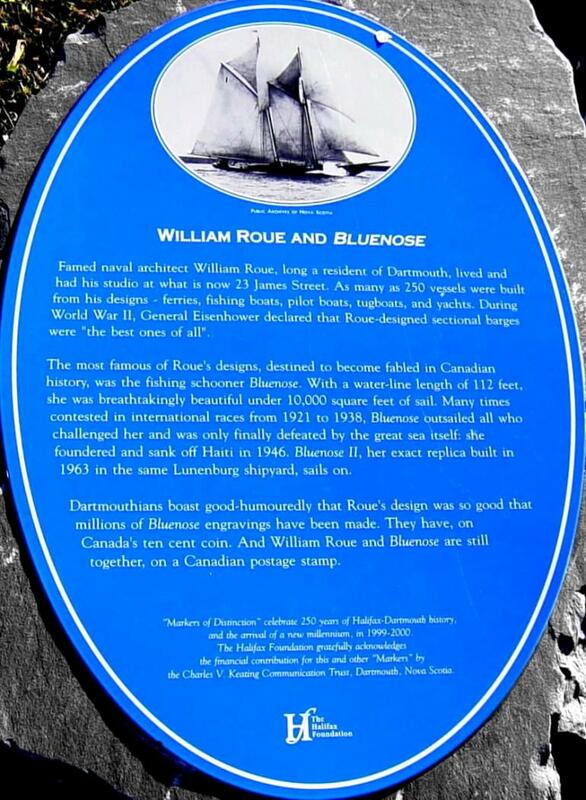 It began as a project, coordinated by The Halifax Foundation in celebration of the new millennium, to commemorate the various historical achievements of the Halifax Regional Municipality, and based on this initial concept, partnering seemed a natural fit to both the Foundation and the HRM Millennium Committee. The program completed the installation of 24 individual Markers of Distinction erected around the Municipality.